Meeting your S.O.’s parents can be intimidating, so feeling good about your outfit can definitely help calm your nerves. Plus, a great outfit always shows that you’ve got it together and totally under control. If you’re set to meet the parents for a casual lunch or brunch, look to your tried and true blue jeans. 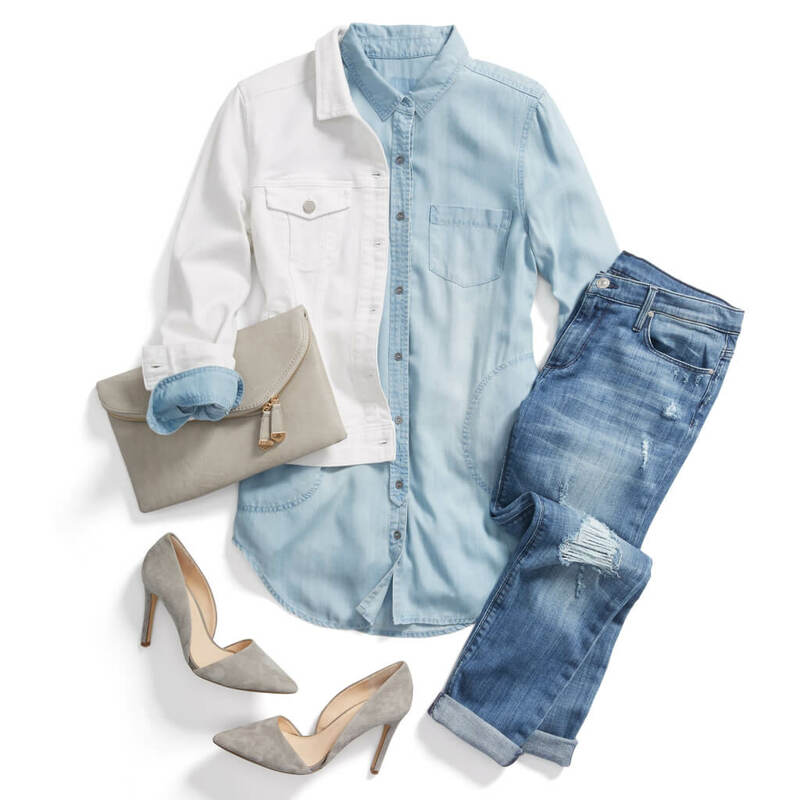 They’re the perfect foundation for an outfit, so pick out your favorite pair and a lightweight chambray shirt for a denim-on-denim look. Heading over to the parent’s house for the holidays? Try out a dressy, but casual look with a juxtaposition between a dressier sweater and a pair of your favorite jeans. Layer on a structured jacket like a fitted blazer or a leather jacket and slip into your favorite ankle booties. If you’re looking for a bit more dressiness, try a classic LBD or a creative twist on one. Bonus points for an LBD: If you happen to spill some food, no one will be able to tell. Most importantly, be sure to be yourself when you meet the folks!